Apps that make your job easier. Everywhere you are! 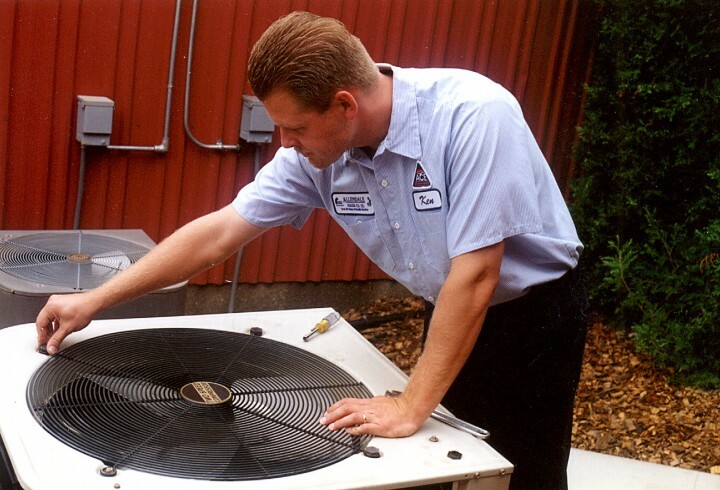 Created by HVAC contractors, for HVAC contractors. Exactly What You Need, Now - Not Later! Free Trial. No Risk. Ten Bucks or Less! Designed by a Real Contractor. Real World Tested! How will these apps make my job easier? In the field, you need to run all sorts of calculations, all the time. We take the most common calculations you need and make it real simple to get the right answers. Need to size a duct? Determine heat pump capacity? Figure out how many bags of concrete you need to build an equipment pad? Come up with a quick job estimate and feel confident about your gross margin? 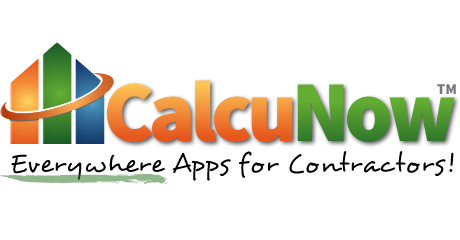 CalcuNow can handle all those tasks and more, with new apps under development all the time — all for one low monthly fee, with no risk. What do you mean by “Everywhere” apps? We know that contractors and their employees use a lot of different smartphones and tablets. “Everywhere” means pretty much any device with an Internet connection! Meet Kenny. He’s a contractor. He’s been a contractor for 35 years. 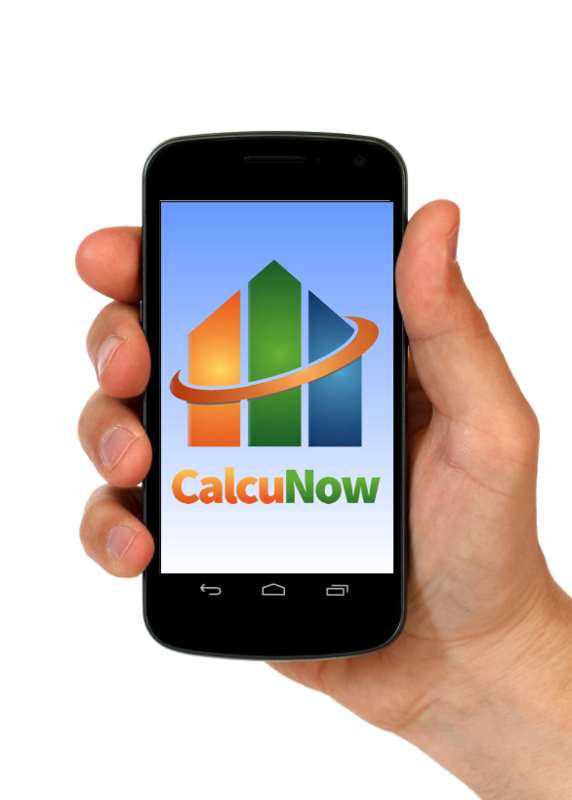 He believes in doing the job right, but doing it smart — which is why he developed the original CalcuNow apps. 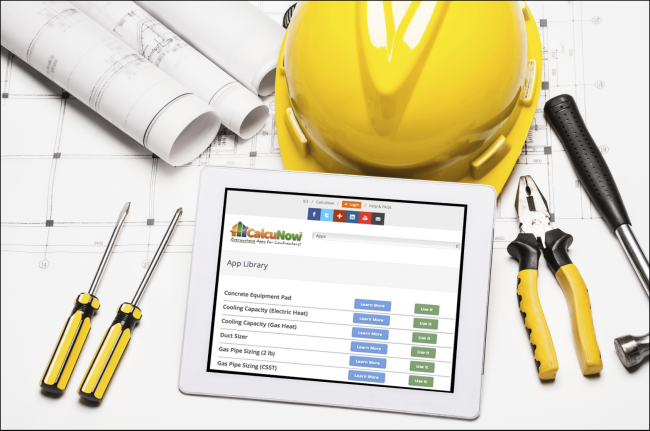 That’s right, CalcuNow was truly designed by contractors, for contractors — that’s not just a slogan. 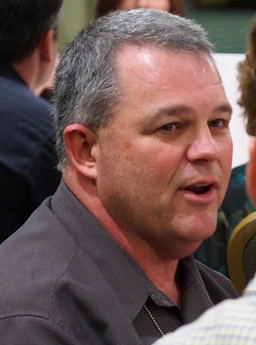 CalcuNow apps were created to solve Kenny’s problems, and make Kenny’s life easier. They just plain work, and that’s why they’re going to make your life easier, too.